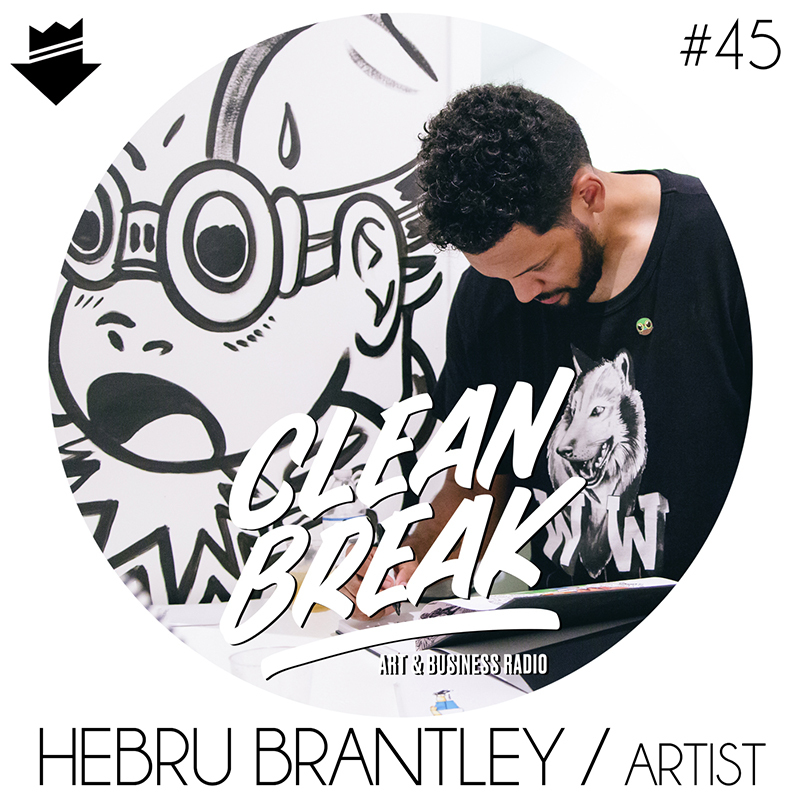 This week’s guest is Hebru Brantley. We talk about the pros and cons of working with a gallery vs doing it yourself, running a successful pop up shop, and how to choose the right collaborations as an artist. We also celebrate our 50th episode.